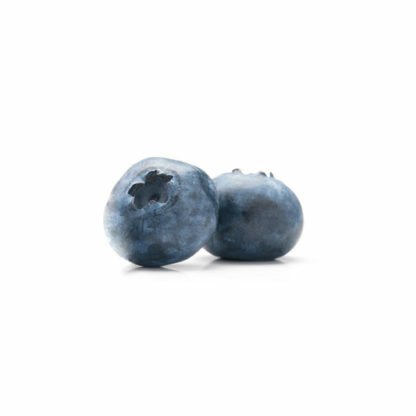 Utilizing whole fruit, including its pulp and skin, our process is able to capture the positive benefits of the entire fruit. This proprietary process enables us to produce our fruit paste without utilizing high heat or similar extraction methods, thus preserving the unique and healthy benefits of the whole fruit. 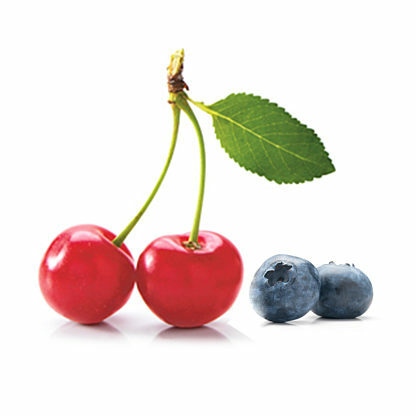 Shoreline Fruit, LLC follows the guidelines of the U.S. Environmental Protection Agency (EPA) 40CFR180 for pesticide chemical residue tolerances in food. 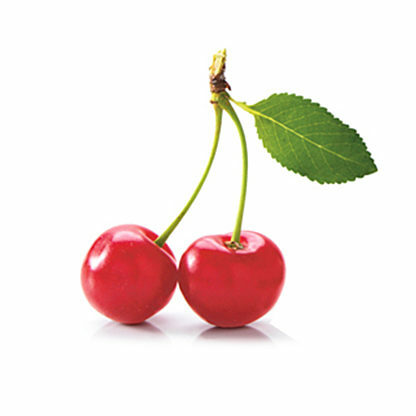 Produced from frozen pitted Montmorency tart cherries. Applications: General nutrition, nutraceuticals, bakery, culinary & snack applications. Packaging: 5 gallon pails (40 lbs. net), in food grade plastic buckets with tamper proof lids.